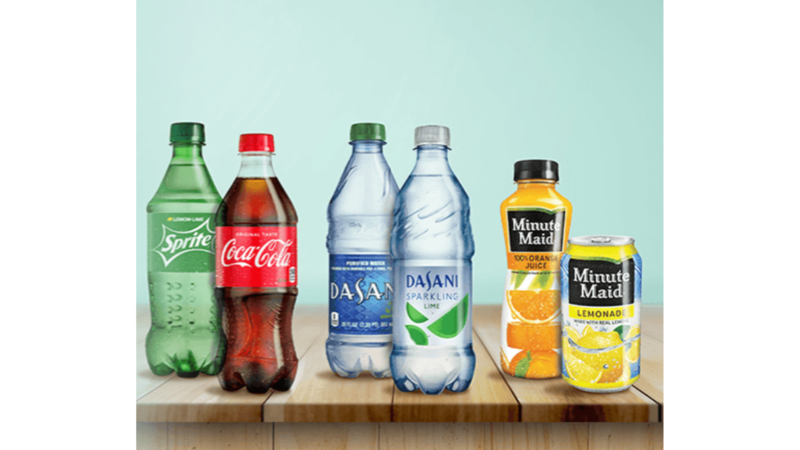 Earn up to three FREE beverages when you enter four My Coke Rewards codes for select drinks! First, sign in to your account and look for the Have a Drink on Us or Three offer, then enter your codes online. You can also use your mobile phone to scan the codes.